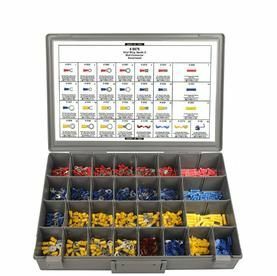 "Quality Automotive Clips & Fasteners packaged in minimum and bulk quantities at discount prices"
Special Offer On Select Items! additional package of the item FREE on 11 common items! Dazco Fastener Group specializes in the distribution of automotive clips, body clips and fasteners.